Are you cheesie or a Royal Cheesie? | Happenings, Marketing and Technology Advice and Thoughts! Are you cheesie or a Royal Cheesie? Here is your chance to be Cheesie ! 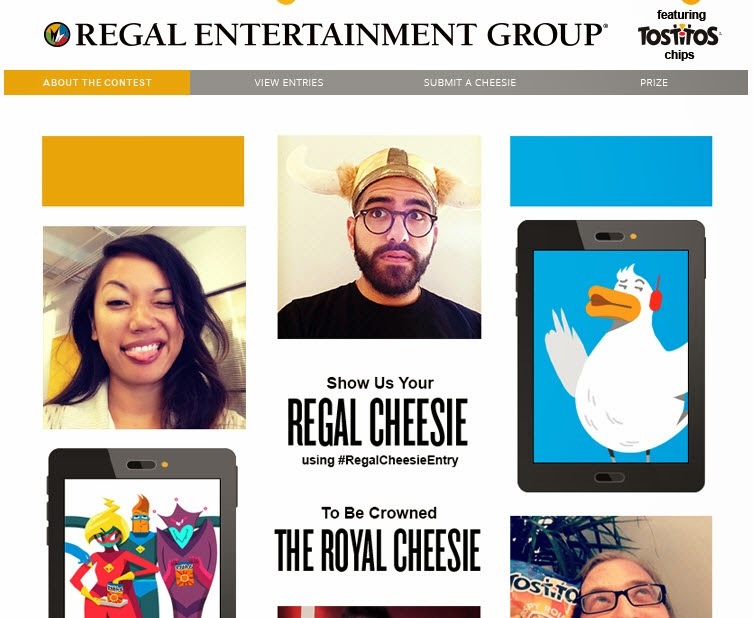 Regal Cinemas and Tostitos® are searching for the cheesiest selfie to crown THE ROYAL CHEESIE and fly them out to Hollywood for a VIP weekend.